Unsaturated polyester resin button, or simply resin button for short, can be divided into the following 5 categories according to different processing methods and product characteristics, consisting of sheet button, rod button, die-casting pearl lustre button, centrifugal mould button and buckle. 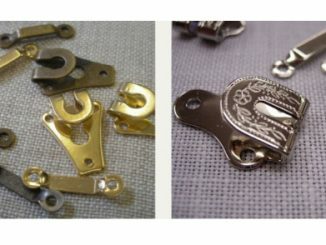 Snap buttons are a set of small fused discs typically used in fabrics as an alternative to regular buttons, they are also known as press studs, snaps or poppers and are usually made from metal. 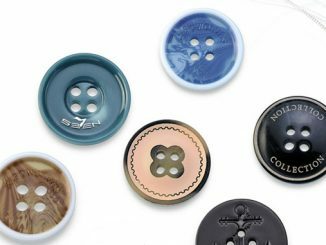 At SBS, we are professional manufacturer of snap buttons in China, and we also supply our products to different countries around the world.